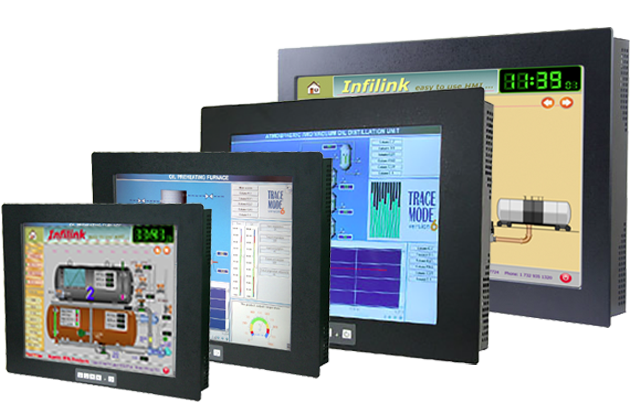 KEP’s Next Gen industrial monitors are panel mount LCD monitors with a built in touchscreen. 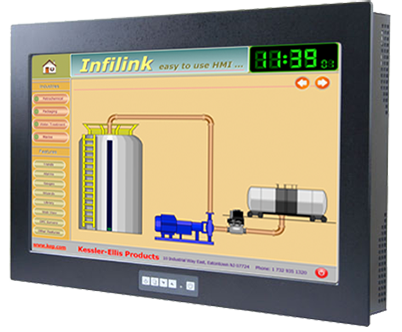 Each Next Gen FPM industrial monitor features an industrial-grade LCD flat panel. These LCD displays are bright and clear making them easy to see. 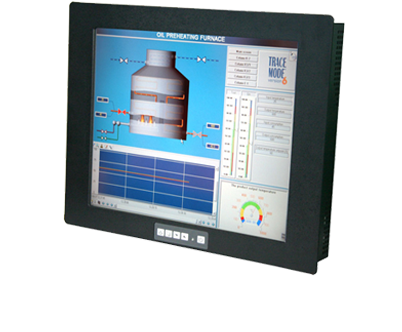 Next Gen FPM industrial monitors are designed specifically for harsh environments. 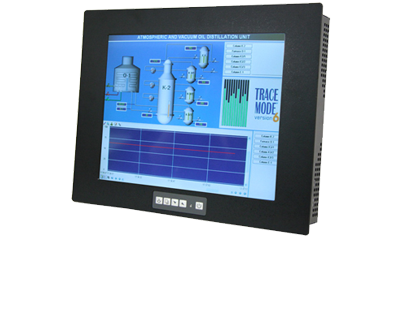 All of our industrial monitor FPMs are designed for factory floor environments and can withstand high temperatures, vibration, dirt and dust. The Stainless Steel options provide NEMA 4 and IP65 front panel or Total NEMA 4/IP65 seal. 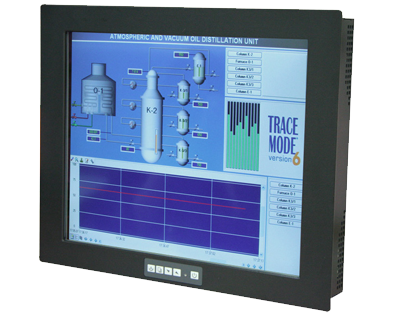 Now you can get the high quality Industrial Flat Panel Monitors you expect from KEP – at unbelievably low prices. These rugged panel mount FPMs are available in industrial, stainless steel and full IP65 versions. For high quality and exceptional reliability at an affordable price, KEP Next Gen Flat Panel Industrial Monitors are truly unbeatable. 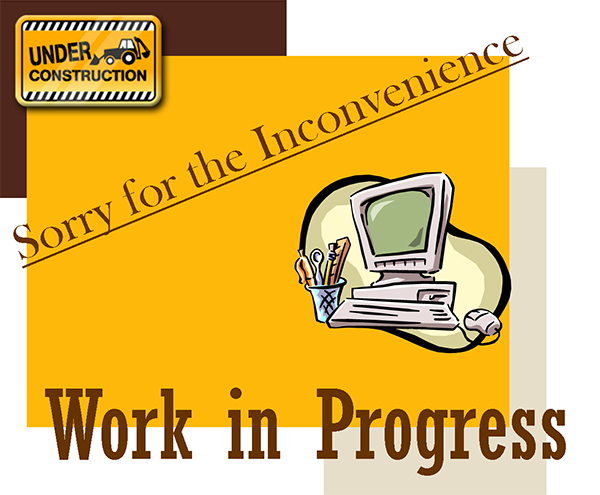 Email ksabat@kep.com or call 732-935-1320 x301 for pricing and additional information.